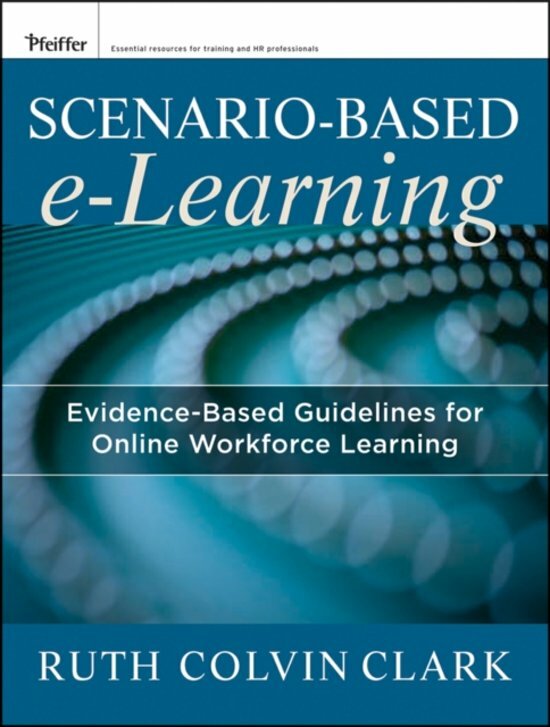 Scenario-Based Learning offers a wealth of ideas for improving critical thinking skills, problem solving, and includes suggestions for promoting opportunities for practicing scenario-based learning on the job. 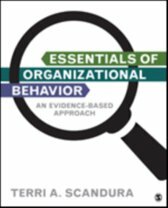 The book contains a wealth of kick-off alternative research-based examples and describes various types of case data. 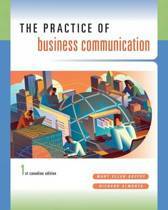 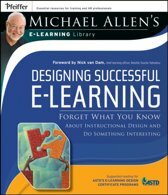 The book also includes tutorials, action templates, and online references. 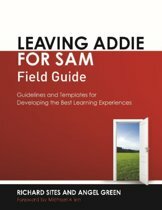 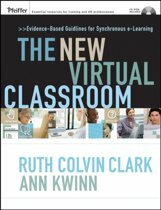 This must-have resource also includes information on intrinsic versus instructional feedback, rubrics for virtual worlds, as well as technique for refining thinking skills.